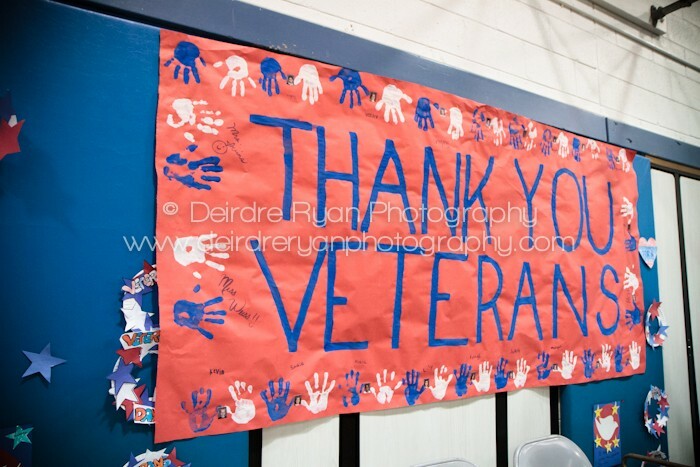 My friend Becca is a teacher at the Florence-Roebling Elementary School and told me about a large event that they do every year to honor our Veterans. 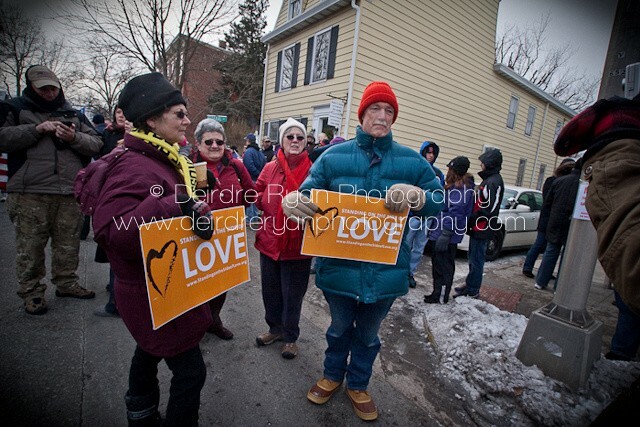 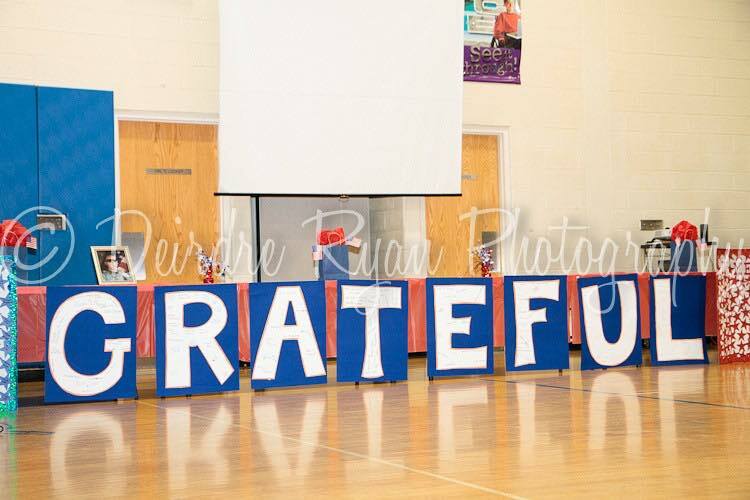 I was asked to be a part of this to take some pictures and I as so happy that I was asked! 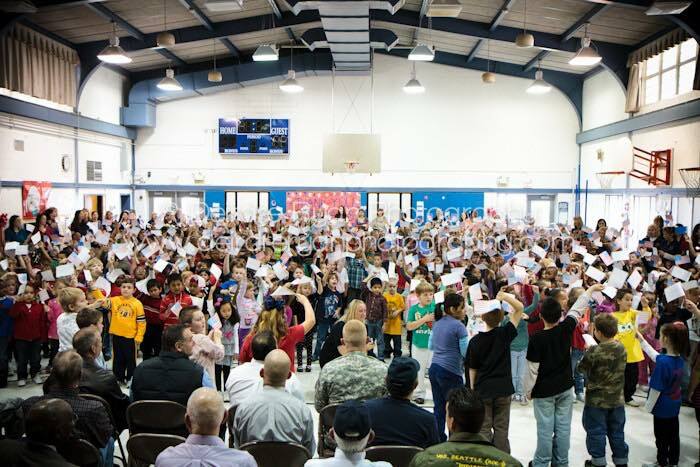 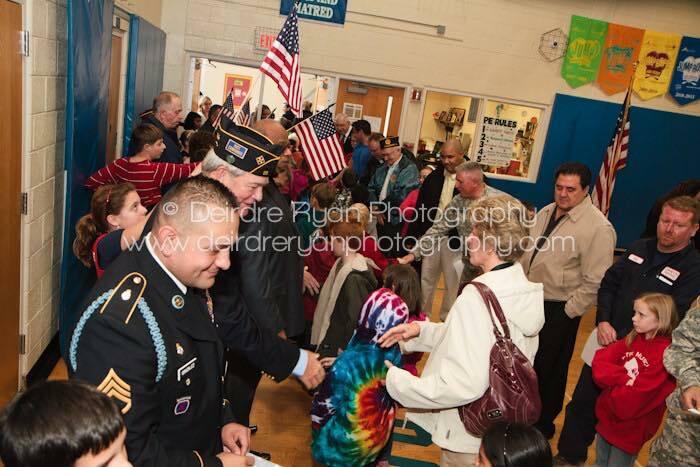 What a wonderful display of love and respect from the school, the Veterans and the kids! 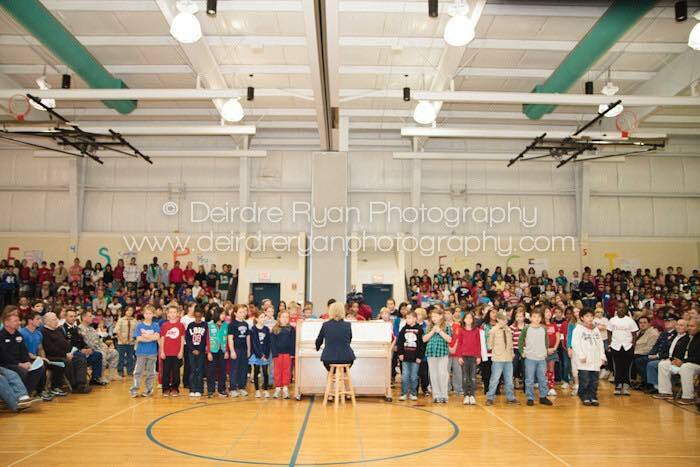 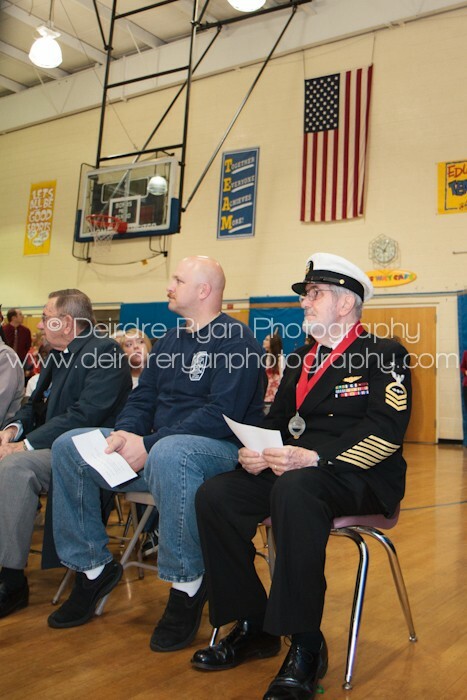 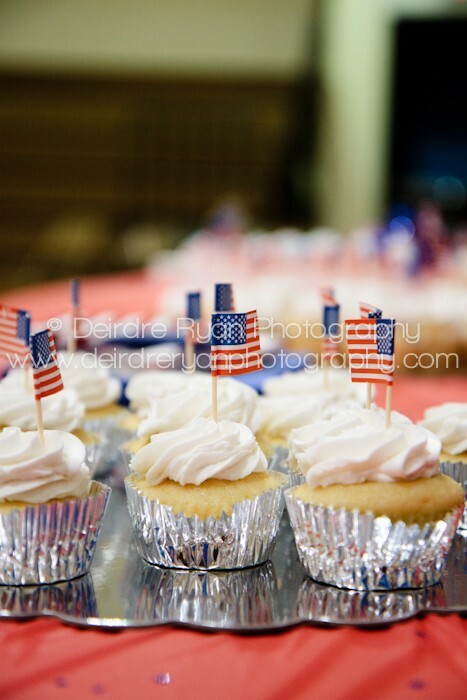 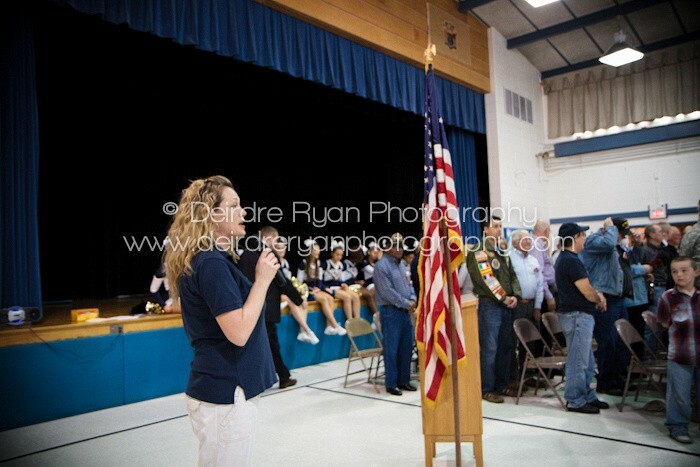 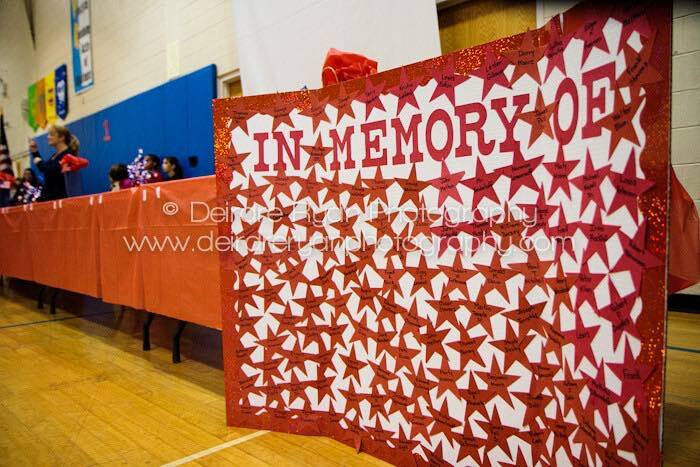 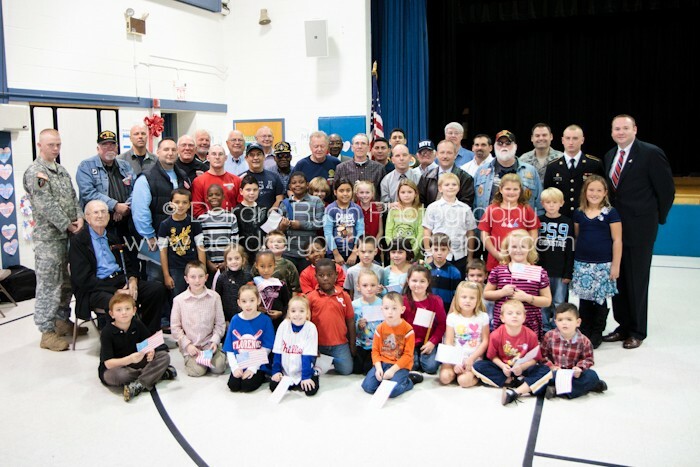 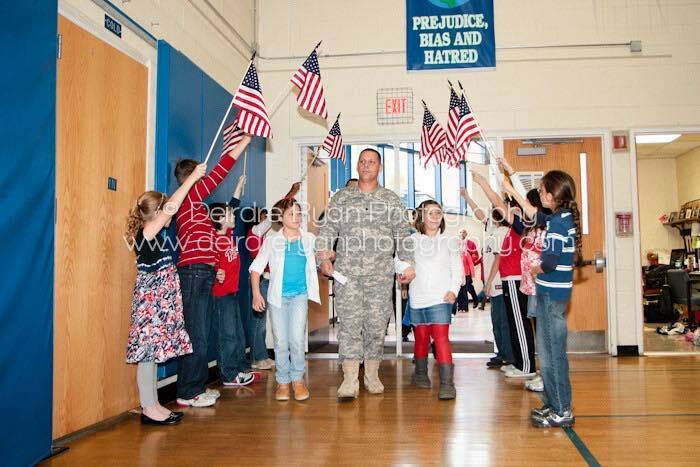 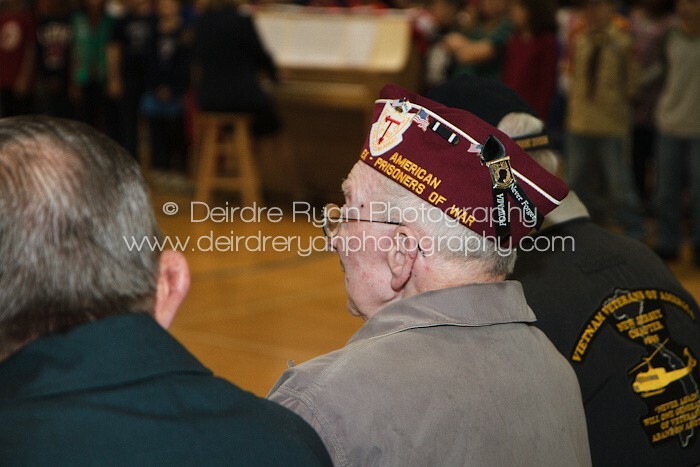 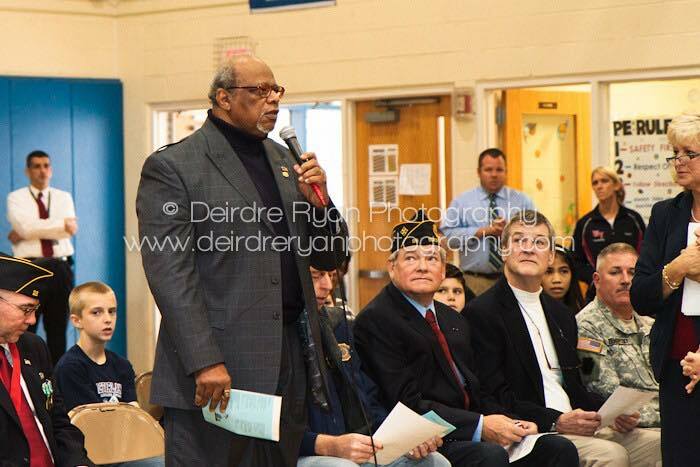 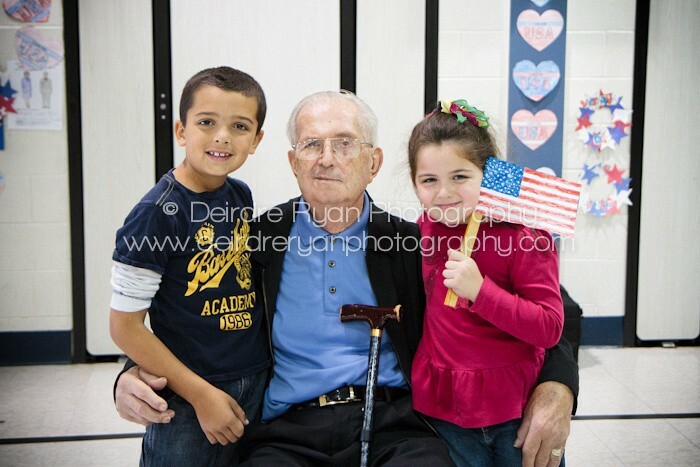 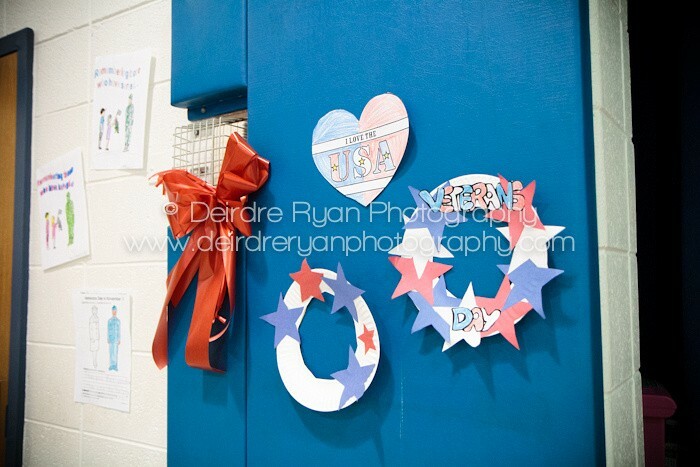 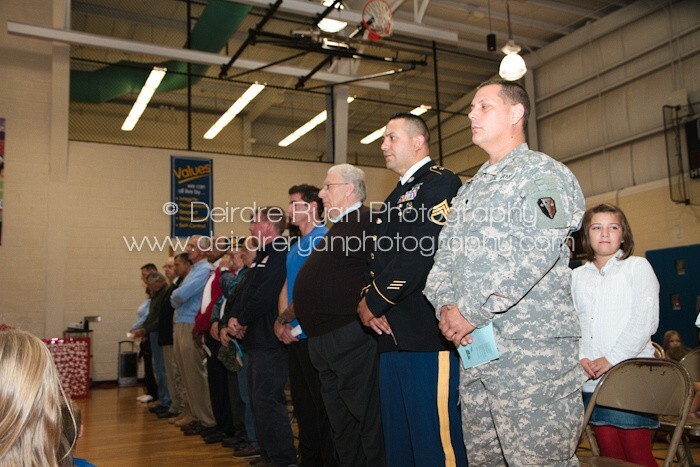 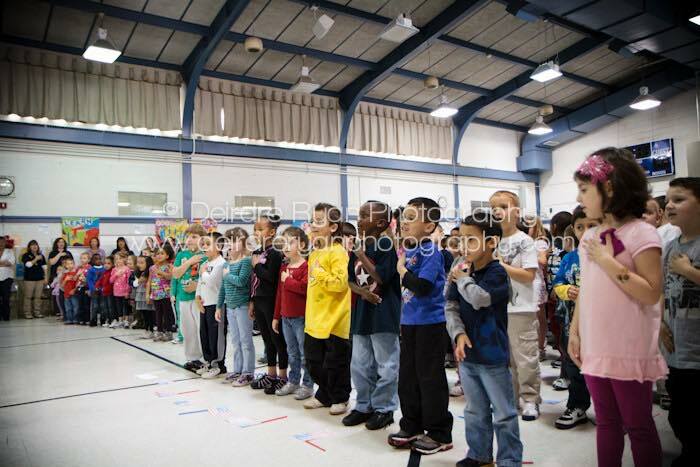 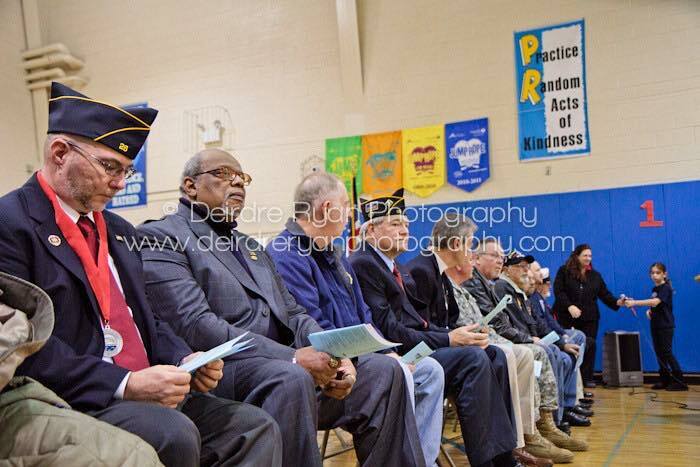 At Bordentown’s MacFarland Intermediate School, they held a special Vet’s Memorial Service. 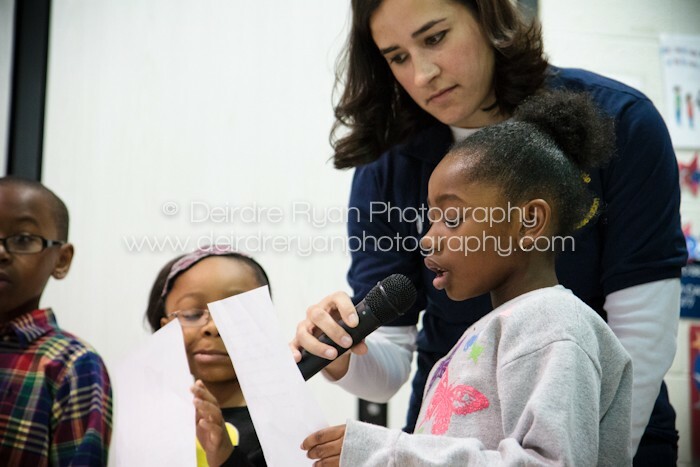 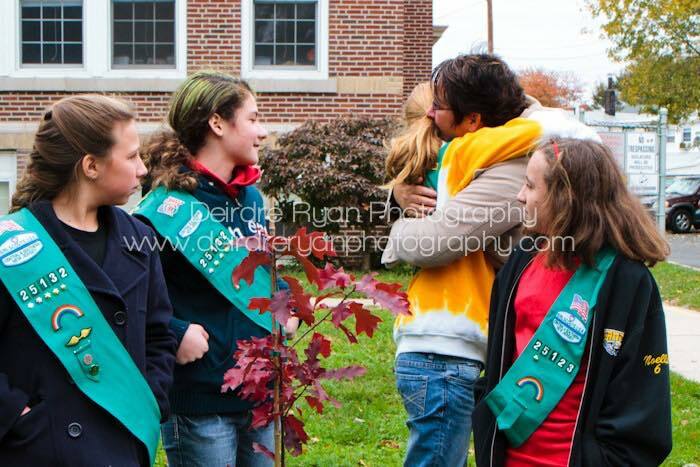 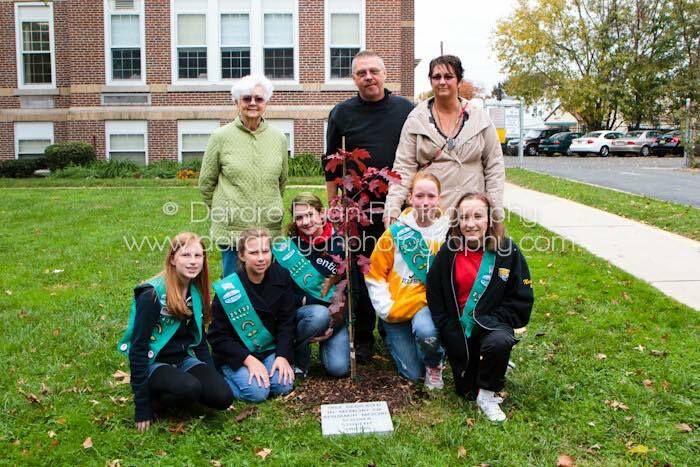 Part of the service was our local Girl Scout Troop worked together to receive the Bronze Award. This award is for doing a certain number of community hours. 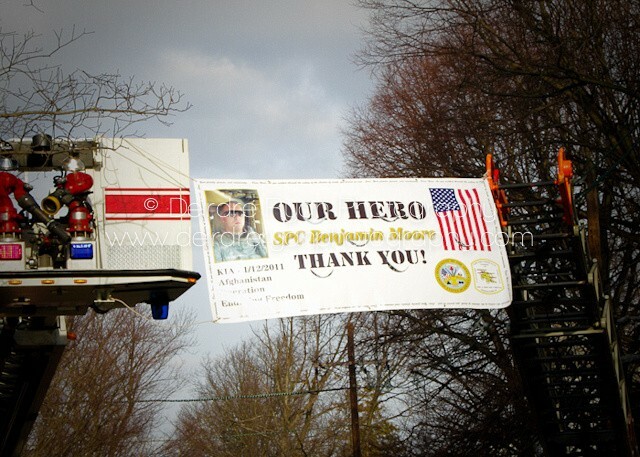 They decided to create a special memorial for Ben Moore, who was killed over in Afghanistan earlier this year. 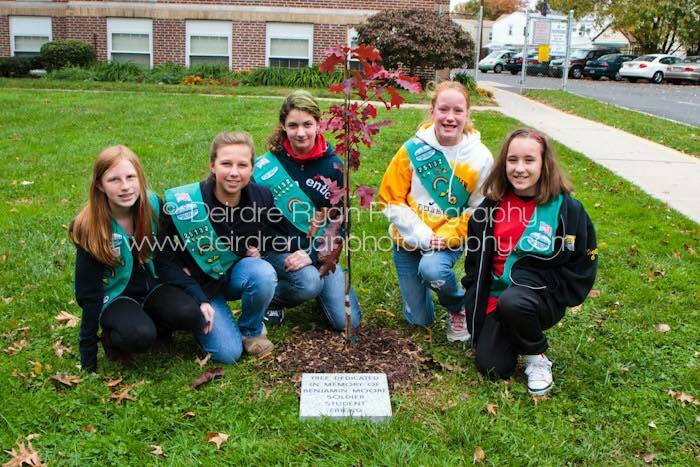 They planted a Red Oak in front of the school with a plaque to honor his memory.Some of these images were published in The Register News, one of the many papers published by http://www.centraljersey.com. 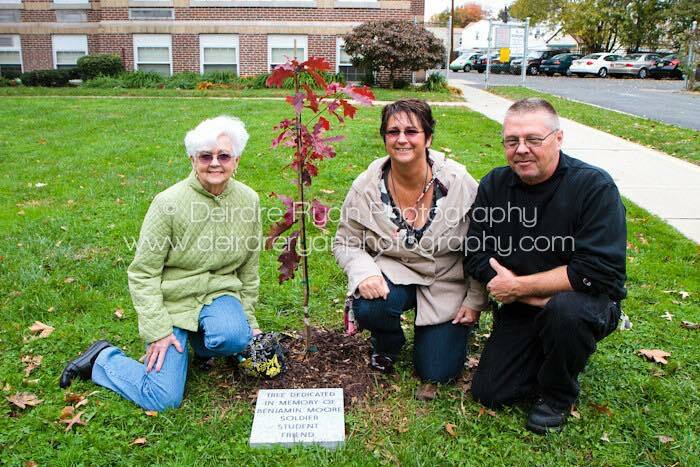 Ben’s grandmother, Patricia Jenkins, and Ben’s parents, Amy and Patrick Moore. I live in a small close tight community in a small town. 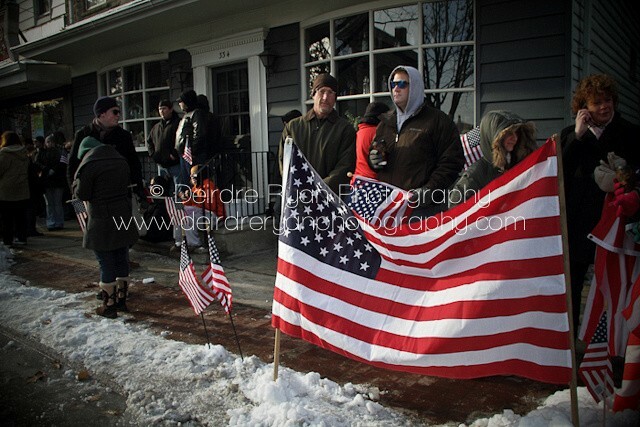 The kind that still remembers who lived in which house after they house was sold three times since. 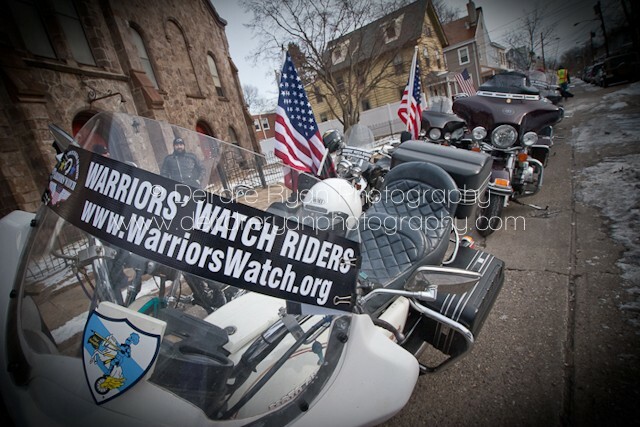 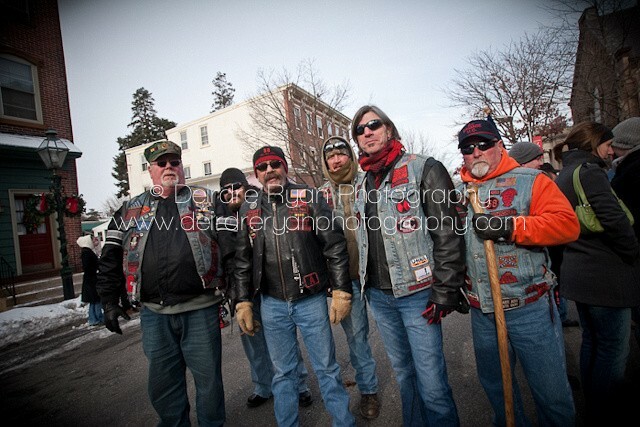 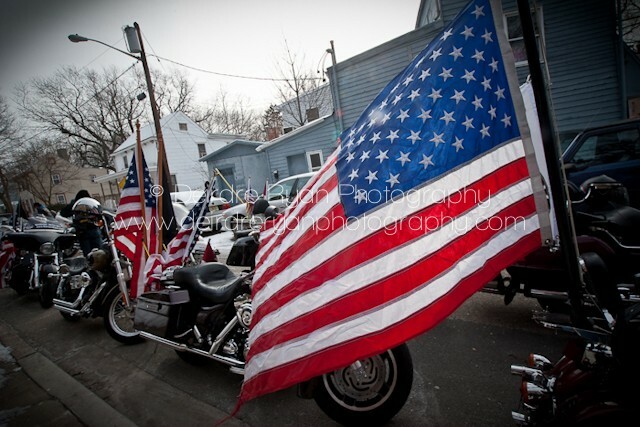 I was there to photograph the escorted motorcade back home. 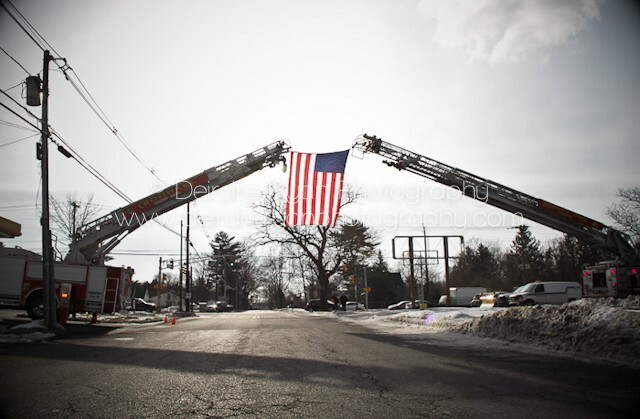 I was there to capture images for Hope Hose Humane #1, the fire house he belonged to and also to welcome him home and bid farewell. 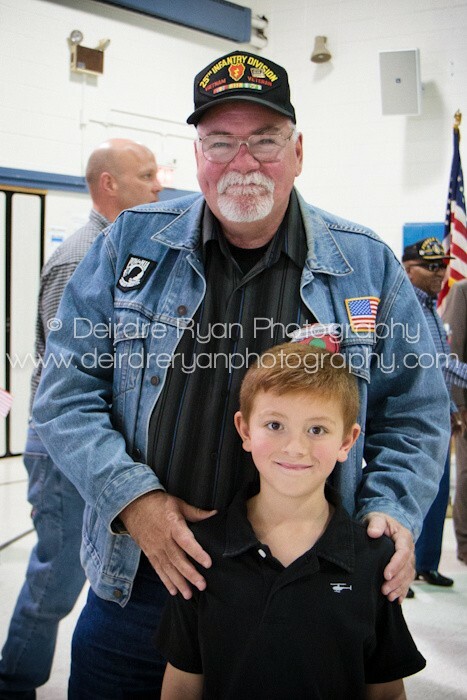 The more I read about him from his family and friends, the more I wished that I had known him. 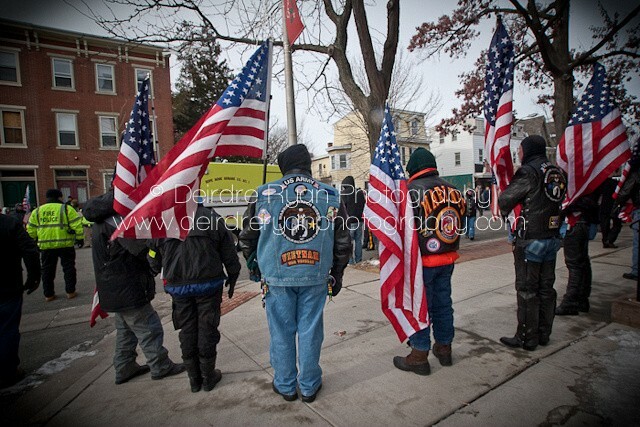 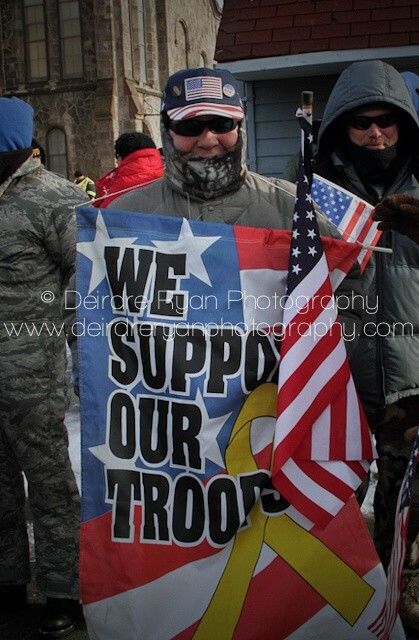 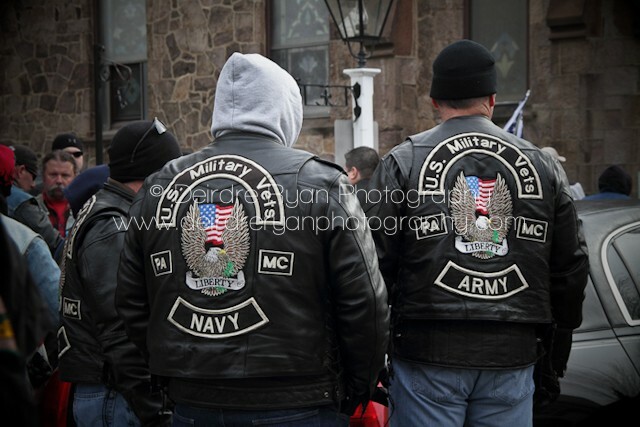 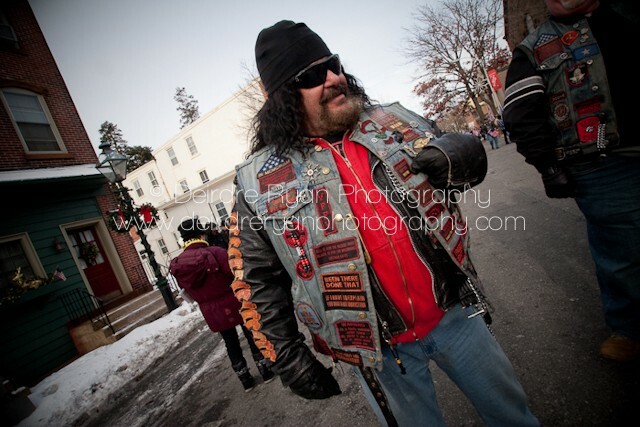 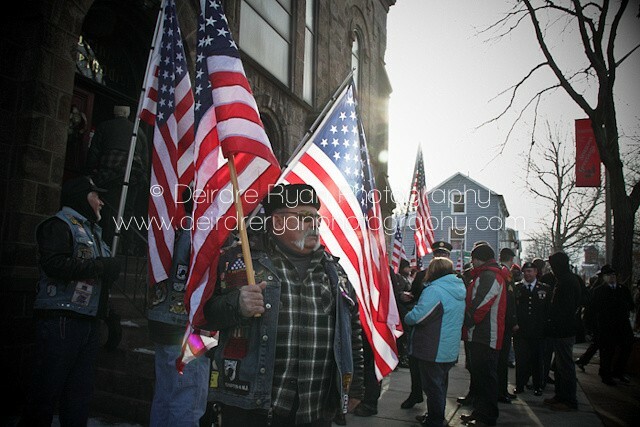 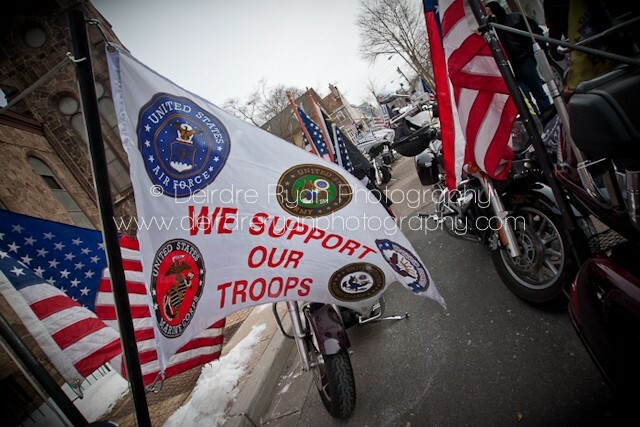 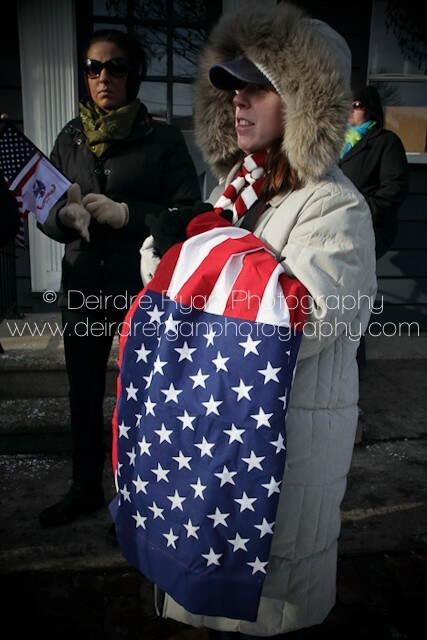 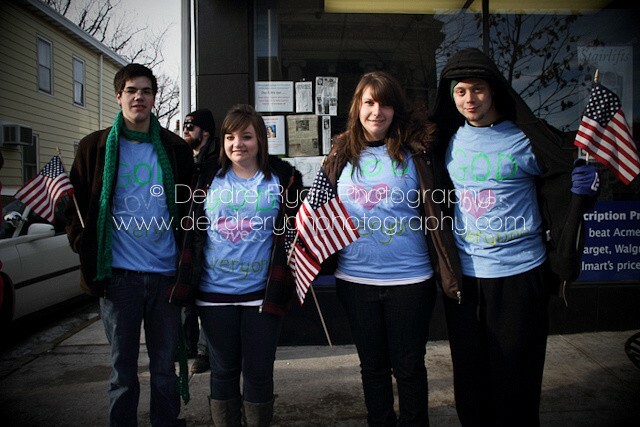 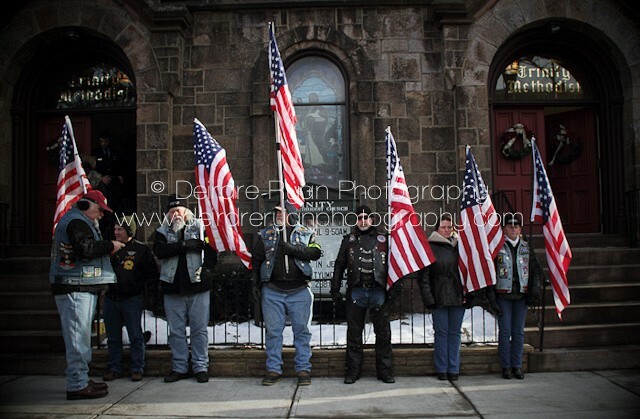 Bordentown, NJ was bustling as people came out to show their respects for fallen American war hero, Pfc. 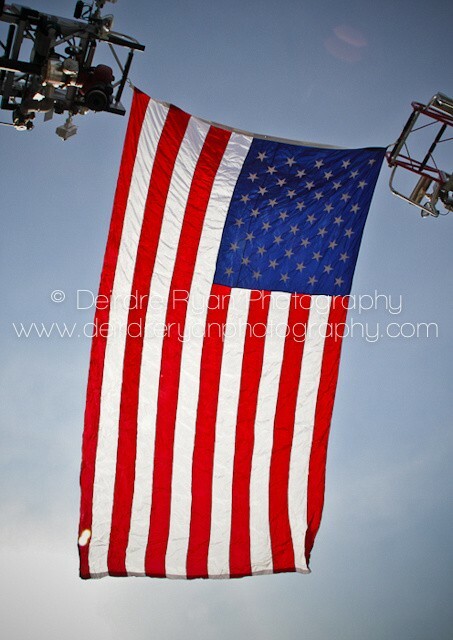 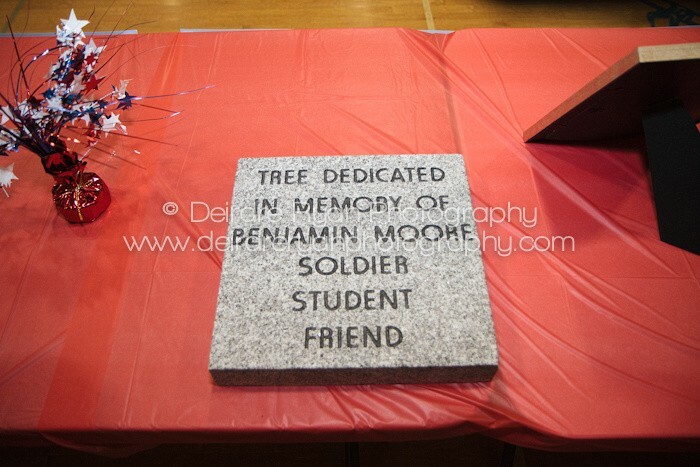 Benjamin G. Moore, member of the 693rd Engineer Company out of Fort Drum, NY, 23, who was laid to rest on Saturday the 22nd of January, 2011.